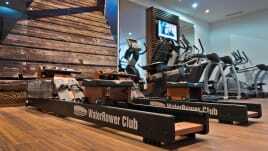 WaterRower’s best-selling product, a rowing machine with the same name, has been produced since 1988. 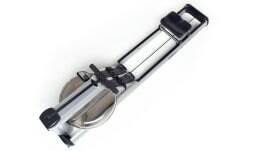 In addition upper body training equipment, cable pulls, weights, wall bars and training stations are among their range of products. 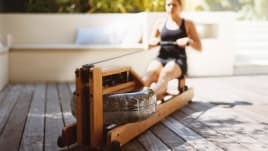 A special value is set on first-class manufacture and consciousness for all products – WaterRower fitness equipment is made exclusively of high-quality wood from the USA or Germany. 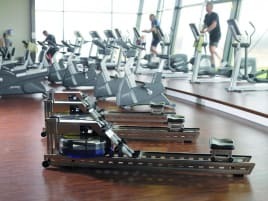 Furthermore, the rowing machines provide a performance display that shows important data like speed, burnt calories, heart rate and more during the training. 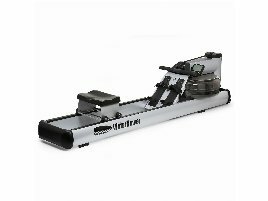 If you decided on a first-class WaterRower training machine and are therefore looking for suitable equipment, fitnessmarkt.com offers the perfect platform. 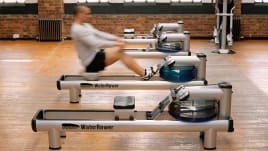 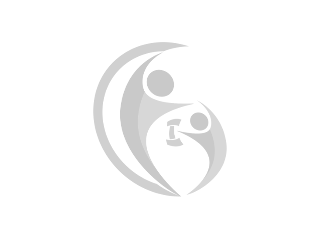 Here you can choose from a large range of new and used WaterRower fitness equipment and directly ask the seller, if you have any questions. 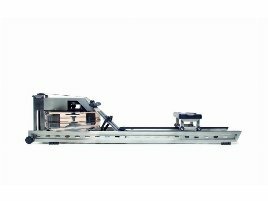 In case you need a company to deliver the bought equipment, you can find several service partners on fitnessmarkt.com among the category Transport & Relocation. 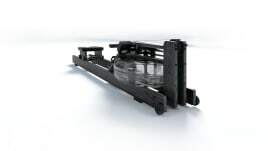 We wish you success in selling your articles or in looking for a suitable new or used WaterRower training machines!